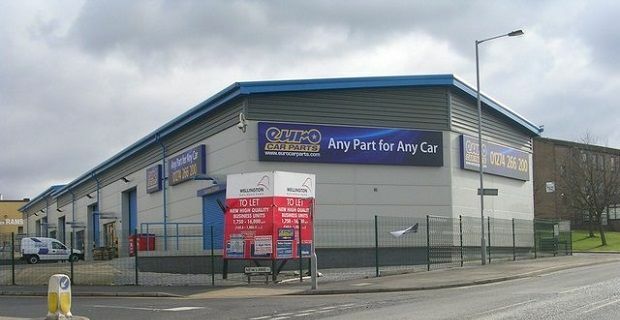 Euro Car Parts is the UK’s largest car parts supplier with over 150,000 parts in stock at any one time. That’s a lot more than any of their like-for-like rivals and masses more than a dealership would be able to get its hands on. With 160 branches across the nation there are always plenty of Euro Car Parts jobs on offer. We’ll give you a little background on the firm and tell you how to apply for work. The firm was originally established to supply BMW, Mercedes, Porsche and VW car parts, hence the name. But nowadays you can also get parts for popular Korean and Japanese cars from them so if you’ve got experience of working with non-European car parts, you’ll be able to transfer those skills to Euro Car Parts. Along with the 160 branches, there are also 13 Regional Distribution Centres where you could find work and the firm’s National Distribution Centre in Tamworth, Staffordshire could also become your place of work. Their head office is located in Wembley, so if you’re interested in working within their firm’s administration and management structure, you’ll be working within sight of football’s famous 133 metre tall Wembley arch. If you’d like to work in another location, drop your postcode into eurocarparts.com/store-locator to find out which store’s closest to you. At the moment the firm employs around 7,500 workers but they’re always adding to their numbers. If you’d like to apply for a Euro Car Parts job, check out eurocarparts.com/careers. You’ll find the latest jobs listed there, a few posts about life as a Euro Car Parts employee, and a general application form where you can input your contact details and attach your CV.